The WPH has held multiple junior events throughout the season; none more exciting than the Marina Park Back2School Bash that netted just over 150 players under the age of 23, just 40 days back. 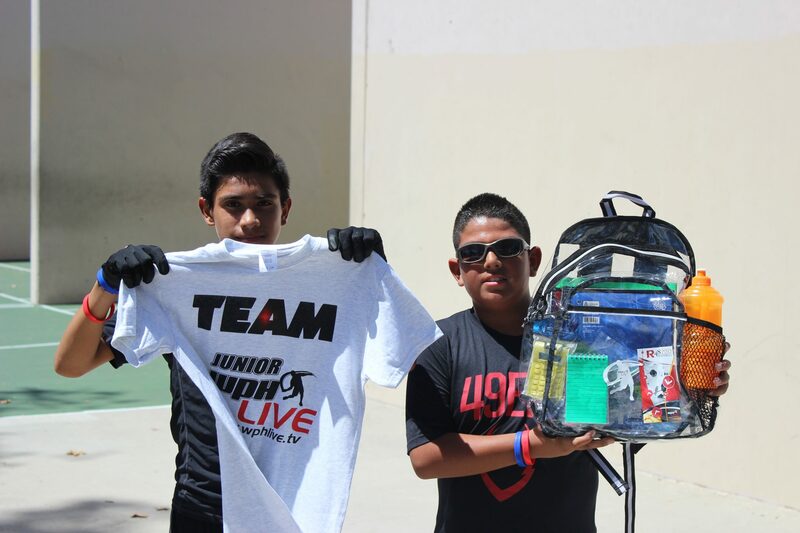 Recently, in Las Vegas, Junior WPH & Coaches hosted clinics to over 50 non-handball playing youth, followed by even more high profile junior handball competition. During this time, JR WPH has been tracking the progress of the junior player and has come up with a ranking system for those 20 and under, 16 and under, 14 and under and 10 and under. Today, we are pleased to share them with you.